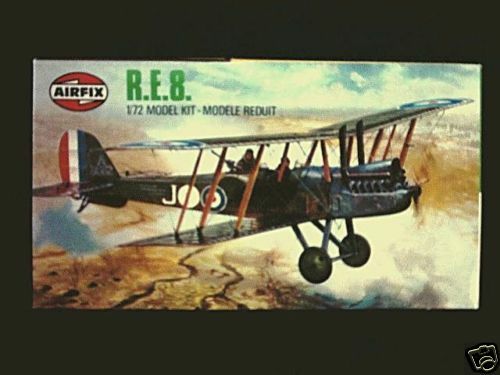 Home » Aircraft » Series 2 - 1:72 Scale » R.E.8. Known as the "Harry Tate", it was the most important British reconnaissance aircraft of the First World War. This kit can be finished as an Australian-operated R.E. 8.